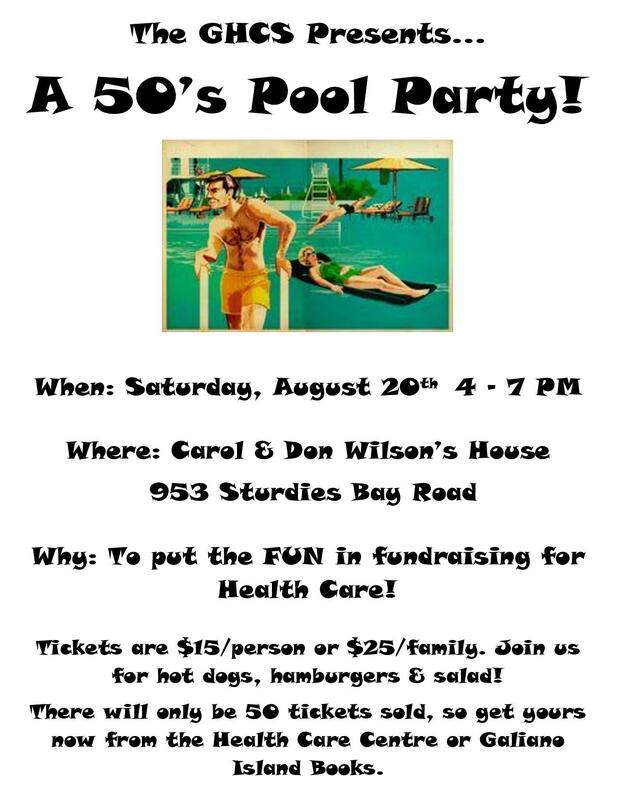 Home Events & Fundraising Groovy! It’s a Pool Party! Groovy! It’s a Pool Party!